In my thrill is happiness? In love do I Care? In wisdom is that all? In my harvest do I store? In my peers do we gain? In my tears do I learn? In my glide do I soar? In my years am I felt? In my flare do I snare? In my conclusions was I there? 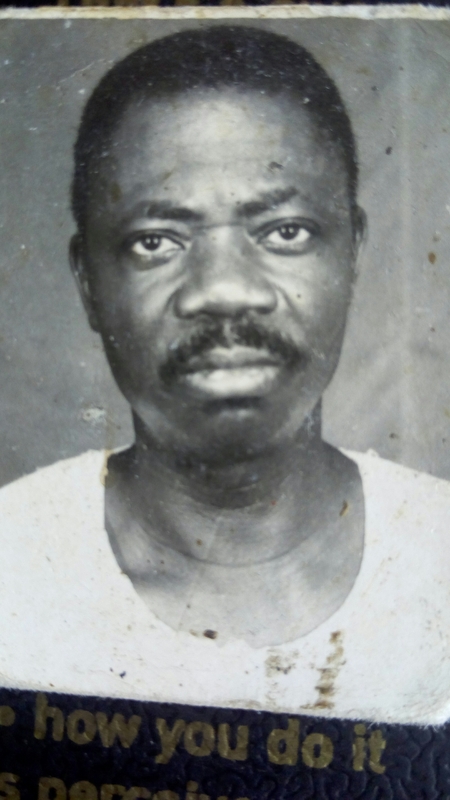 (dedicated to the memory of my father, Sunday Aremu Adegoke Odeniyi.